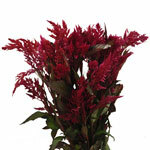 Raspberry Burgundy Feather Celosia is a beautiful and romantic filler flower. Plumes of deep raspberry pink flowers top green stems and leaves that also have hints of pink and red in them. Fluffy and soft, this flower has the most beautiful texture while remaining delicate and gentle to the touch. 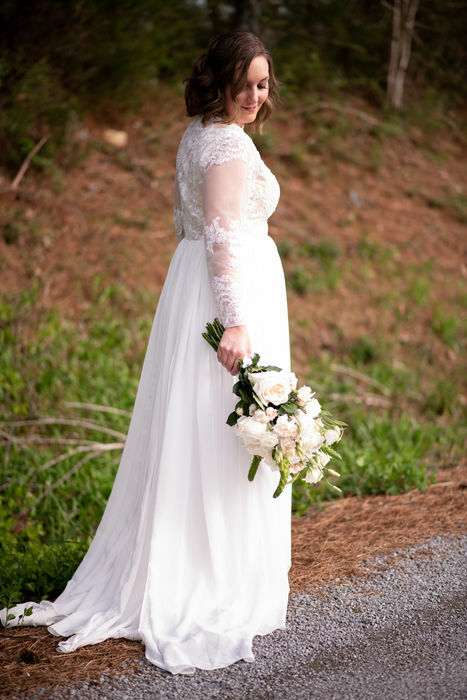 Flirty and fun, this feather celosia will look fabulous and a bridal shower, sweet sixteen or bright wedding. Lovely bunched on their own, feather celosia also looks great when blended with roses and lilies. 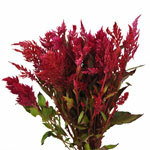 Celosia Flowers are shipped in a grower’s bunch typically between 6 to 8 stems. Each stem features a cluster of blooms with fuller blooms on the bottom that blends to a closed point. The feather flower will have a more extended vase life than the foliage. Remove foliage as it ages.